Adding a hint of color to classic design, the radiant rugs of the Temptress collection by designer Candice Olsen for Surya will create a truly divine addition to your space. 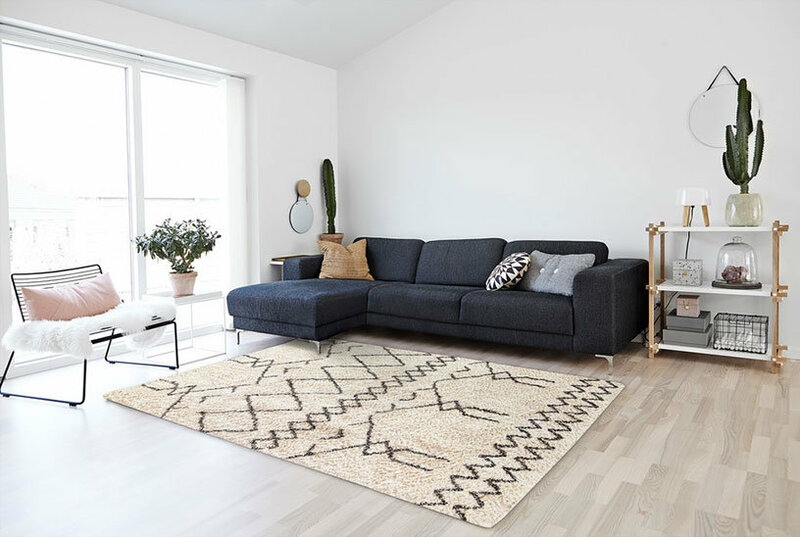 Hand knotted in 100% New Zealand wool, these perfect pieces, with their timeless design and durable construction will add a hint of elegance from room to room within any home decor. An antique wash gives this green and beige floral Surya Candice Olson Temptress TMS3001 Indoor Area Rug its heirloom appeal. Size options ensure this New Zealand wool area rug will be welcome in any room.